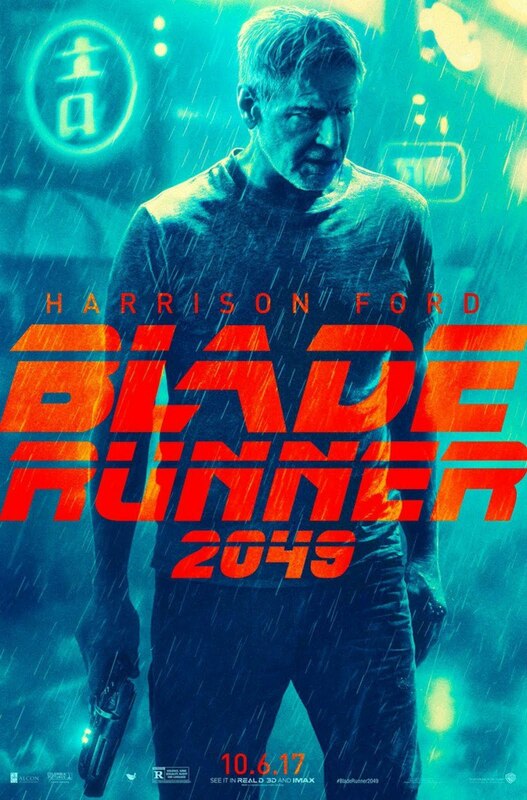 The short film, directed by Ridley Scott's son Luke, takes place in Los Angeles in 2048 (a year before the new film's story), details the events of a replicant Sapper played by Dave Bautista getting involved in some trouble on the streets of futuristic Los Angeles. You can view the first short 'Nexus: 2036' here. the film is scheduled to be released globally October 6, 2017.